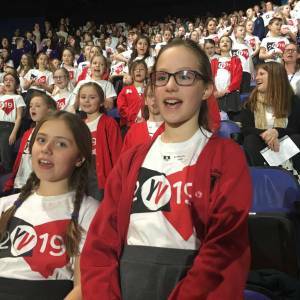 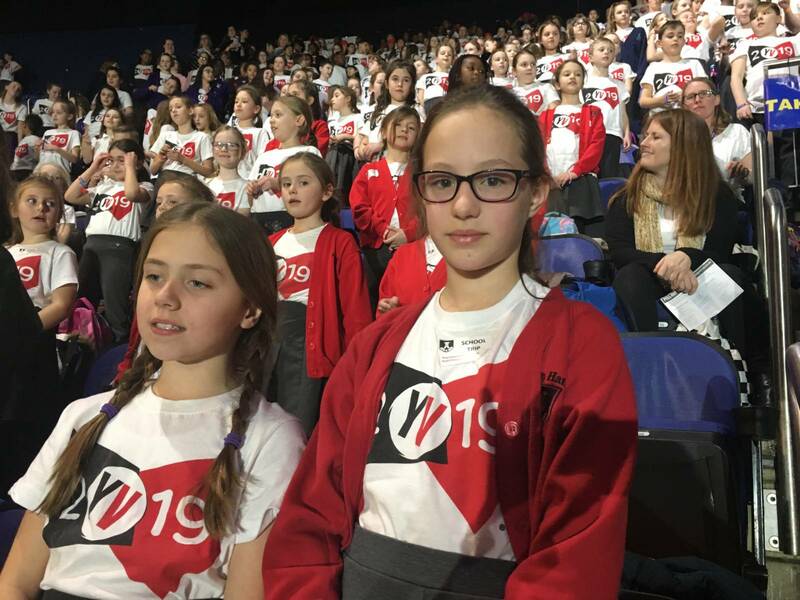 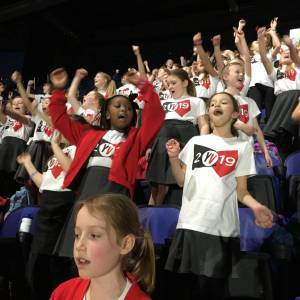 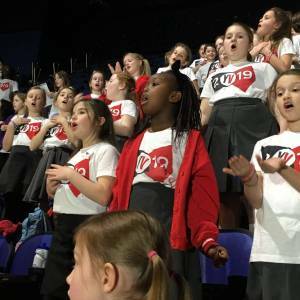 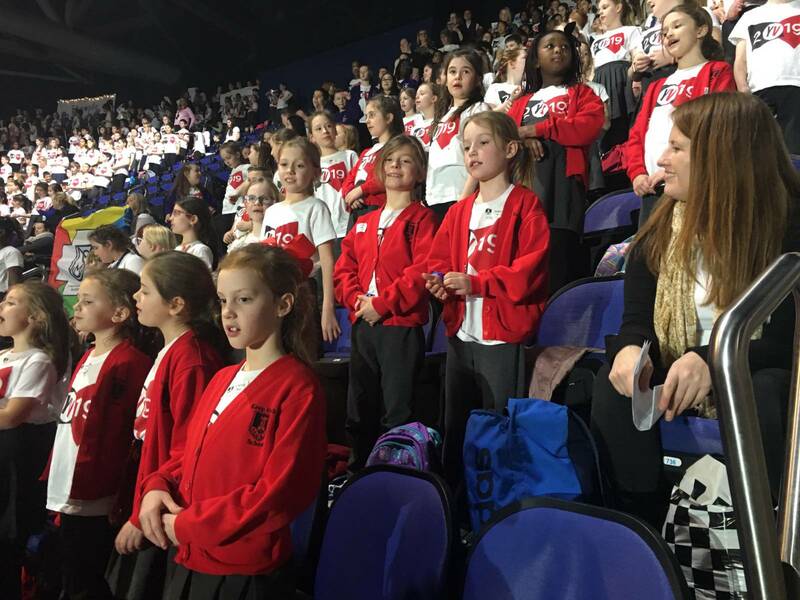 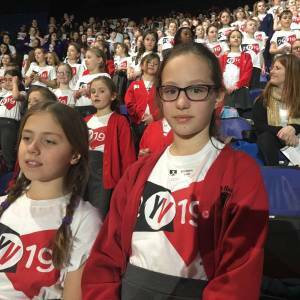 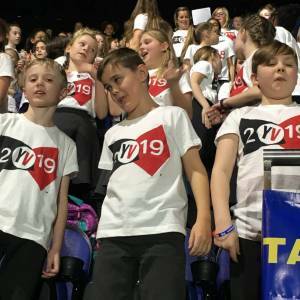 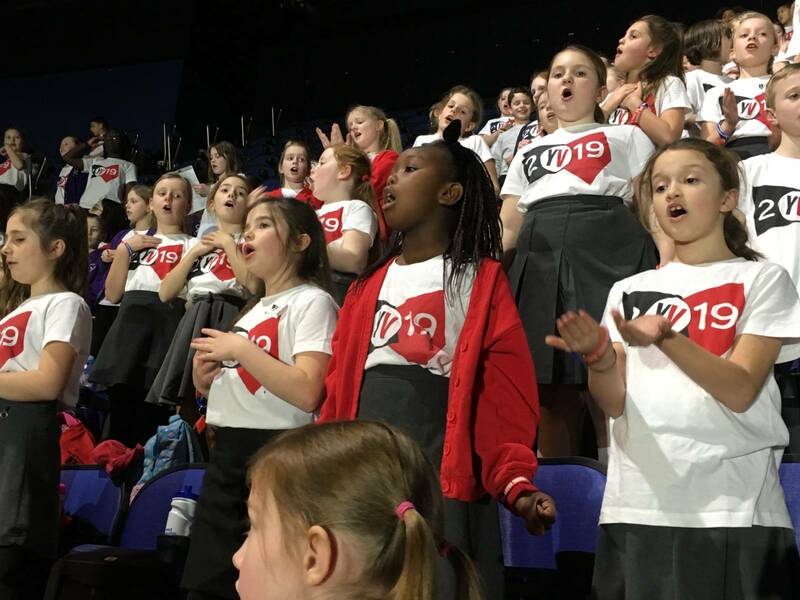 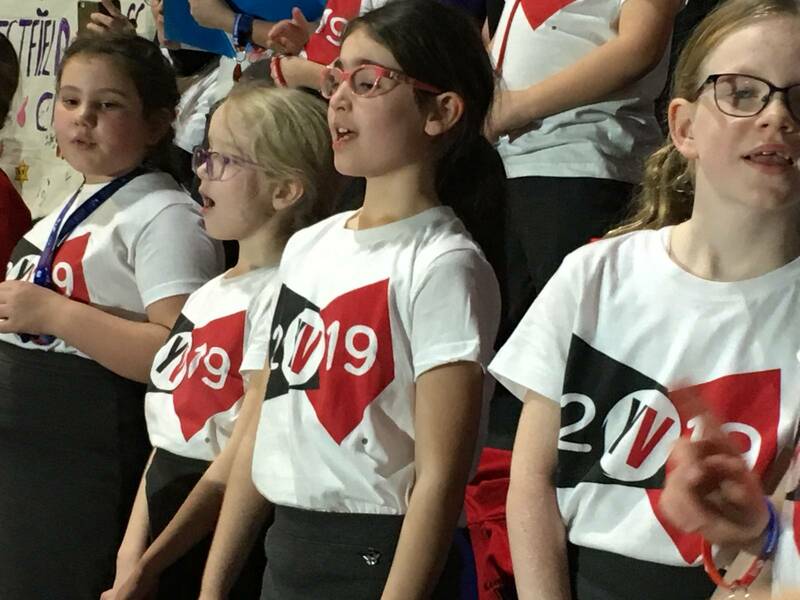 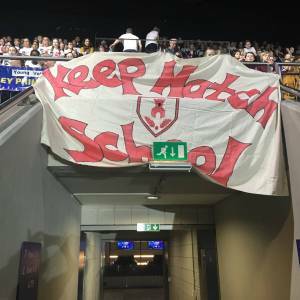 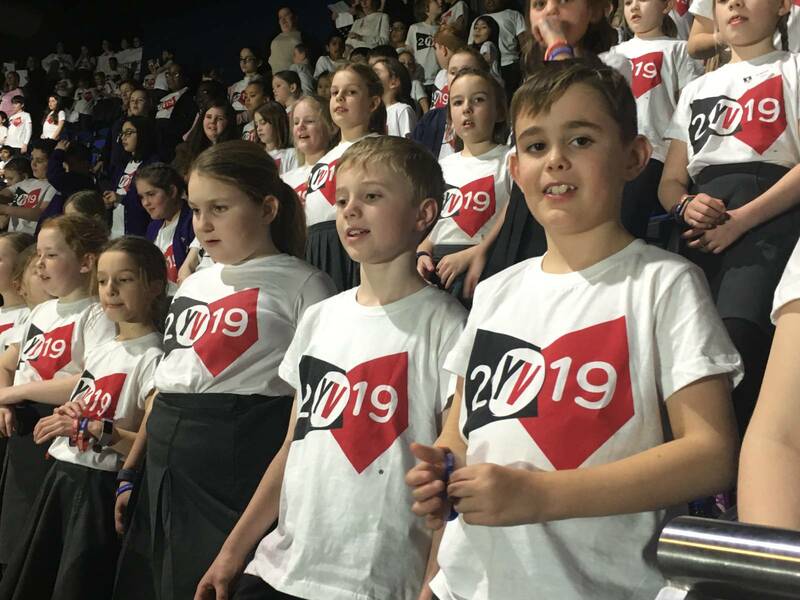 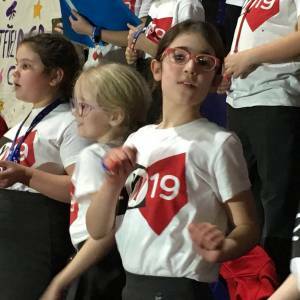 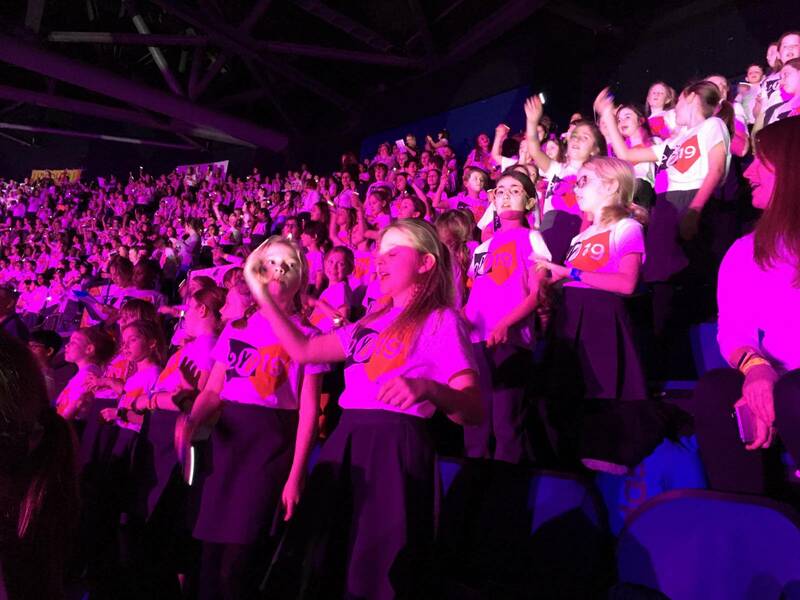 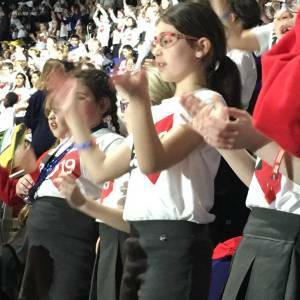 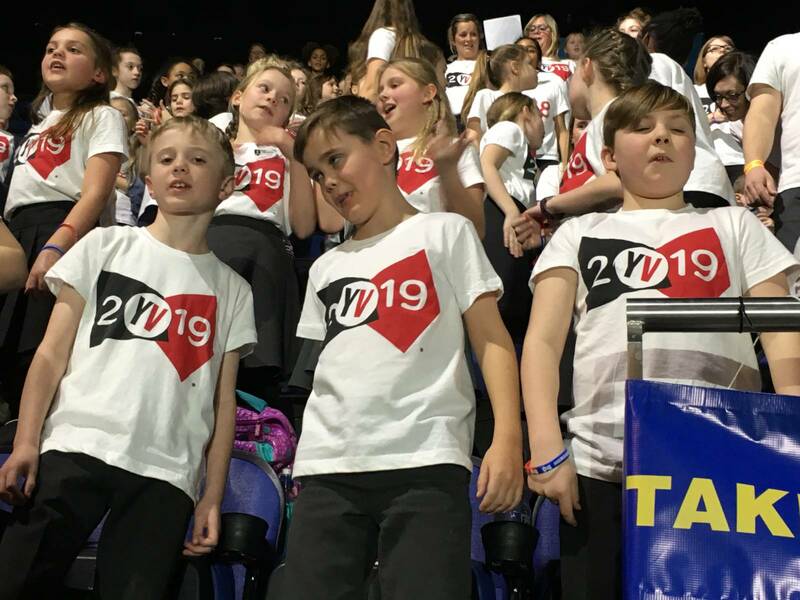 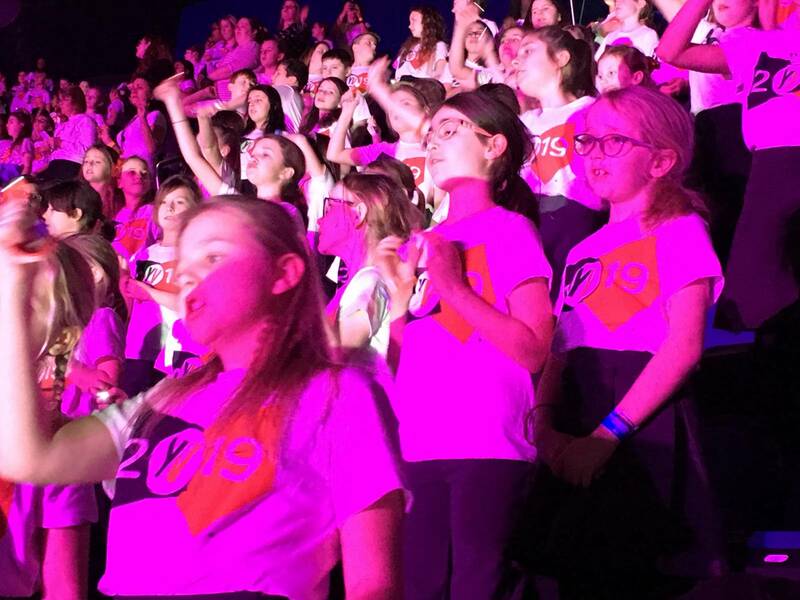 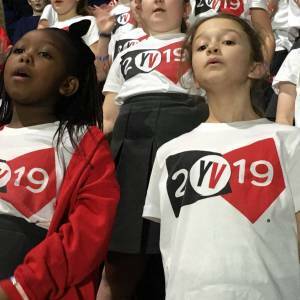 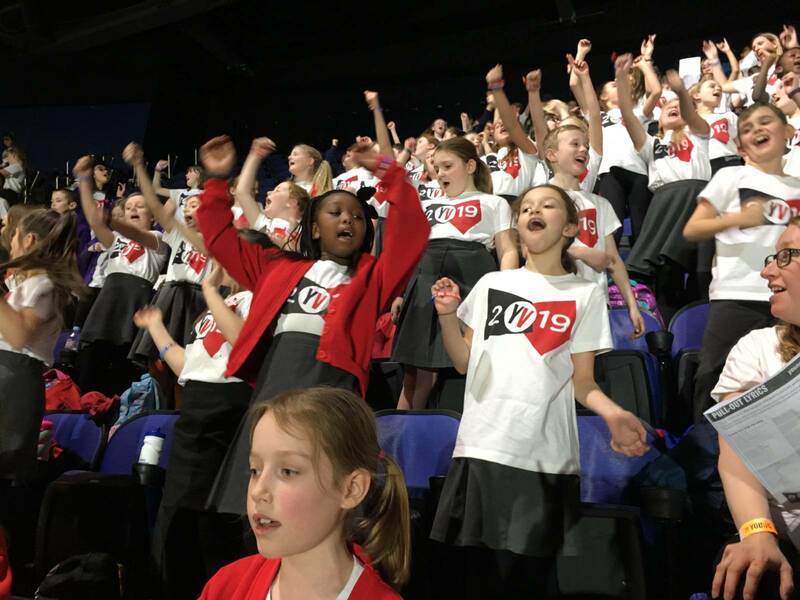 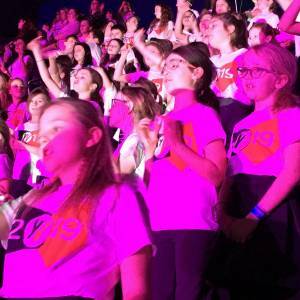 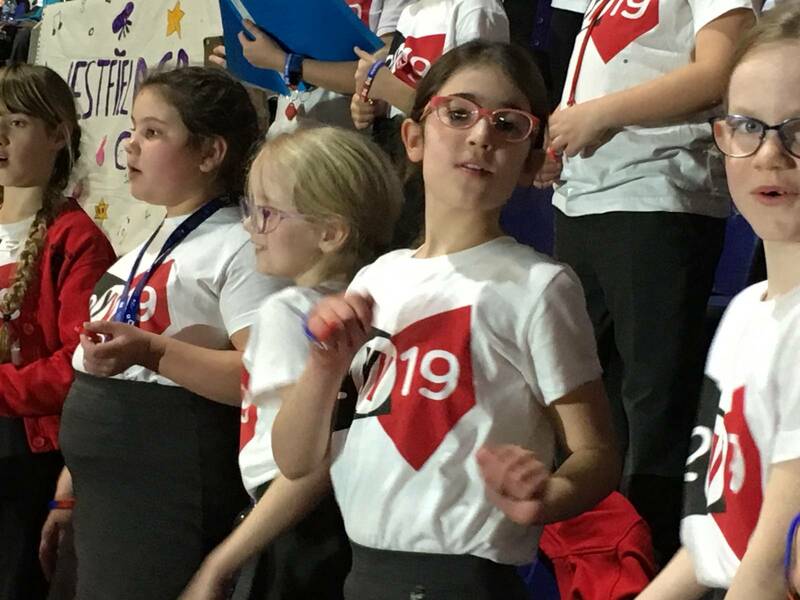 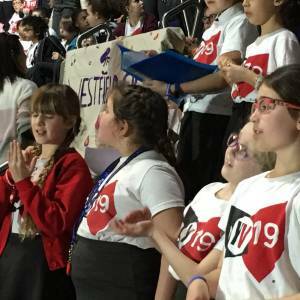 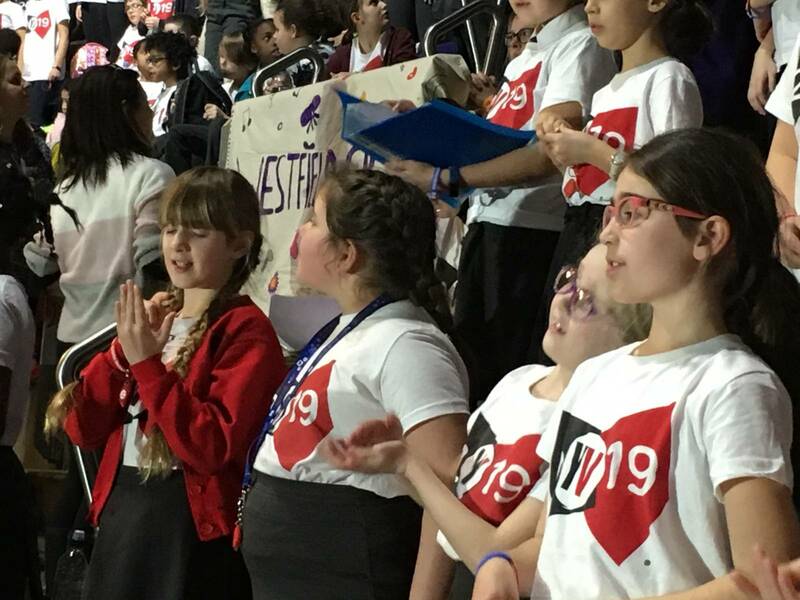 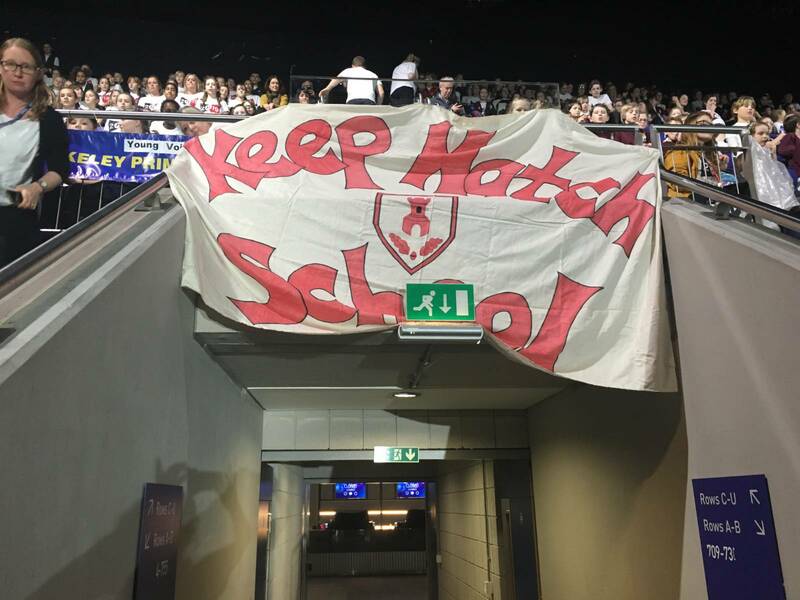 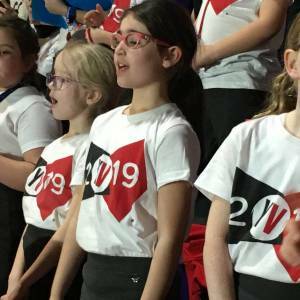 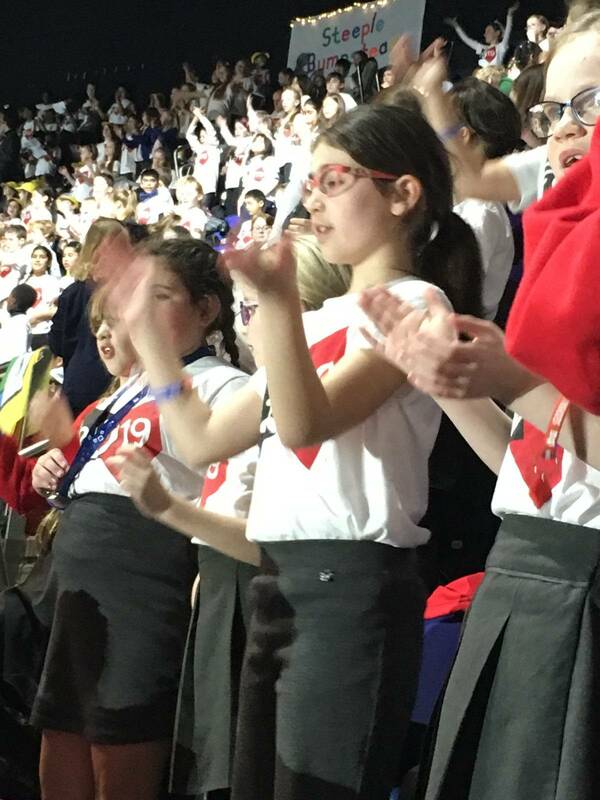 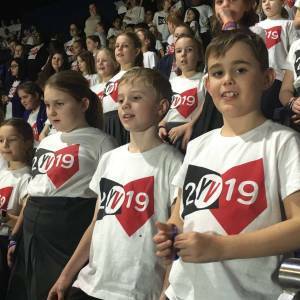 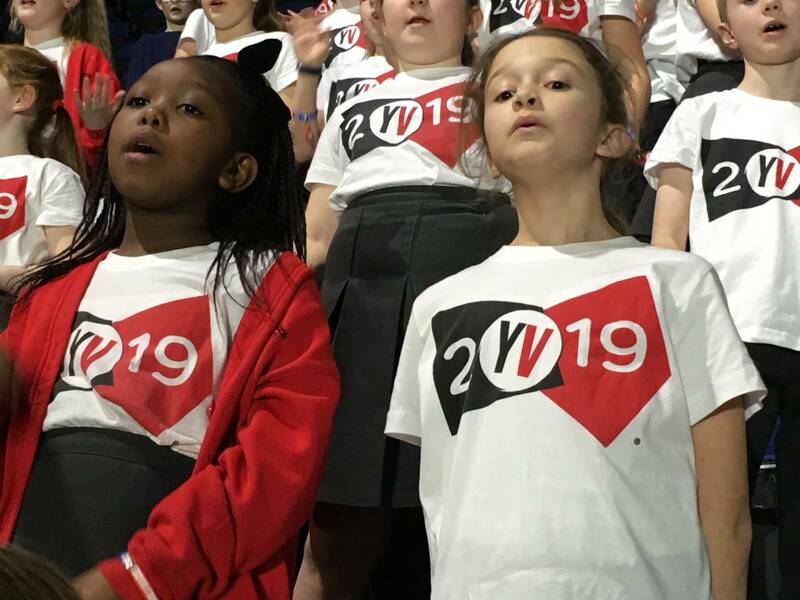 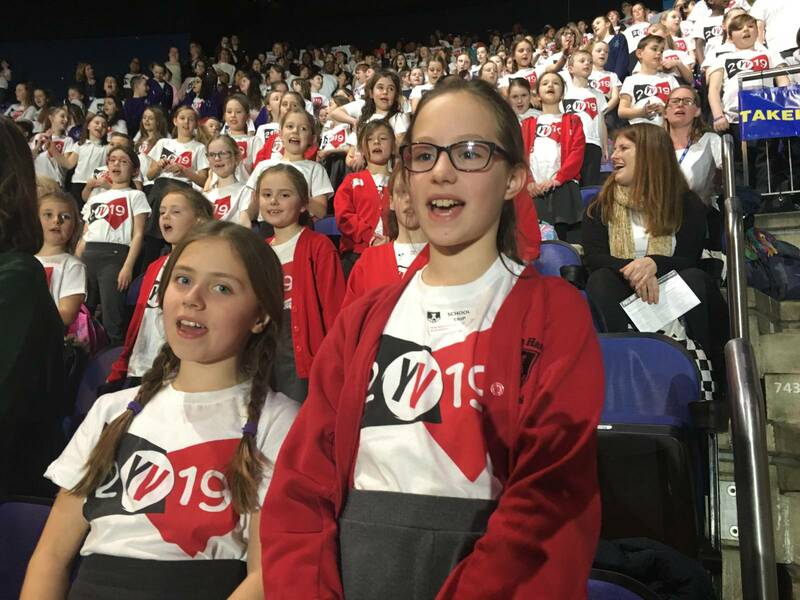 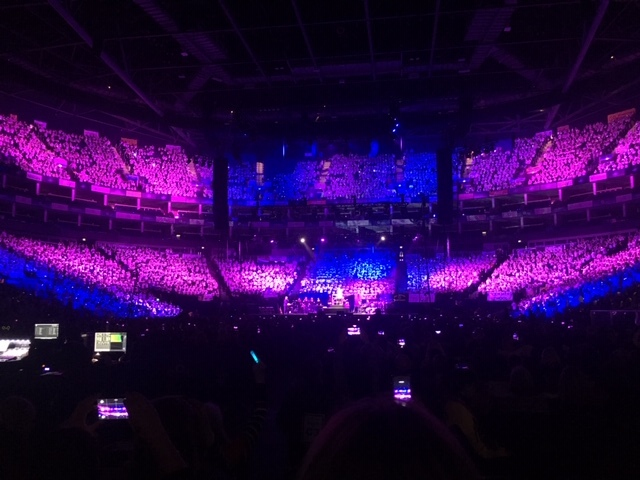 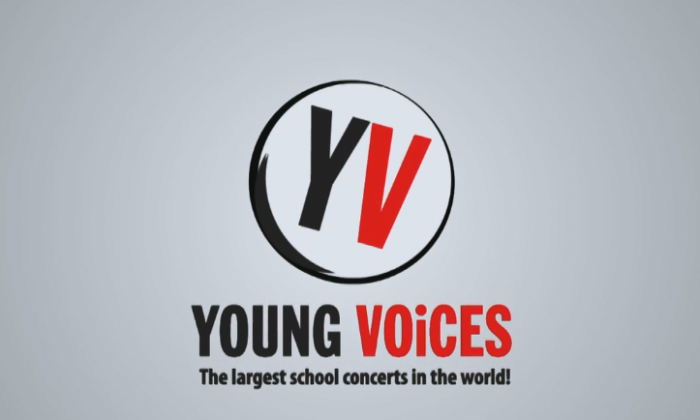 Yesterday, was the culmination of many months of fun and hard work for the Keep Hatch School Choir as we set off to the O2 in London to participate in the world’s largest school choir concert: Young Voices 2019. 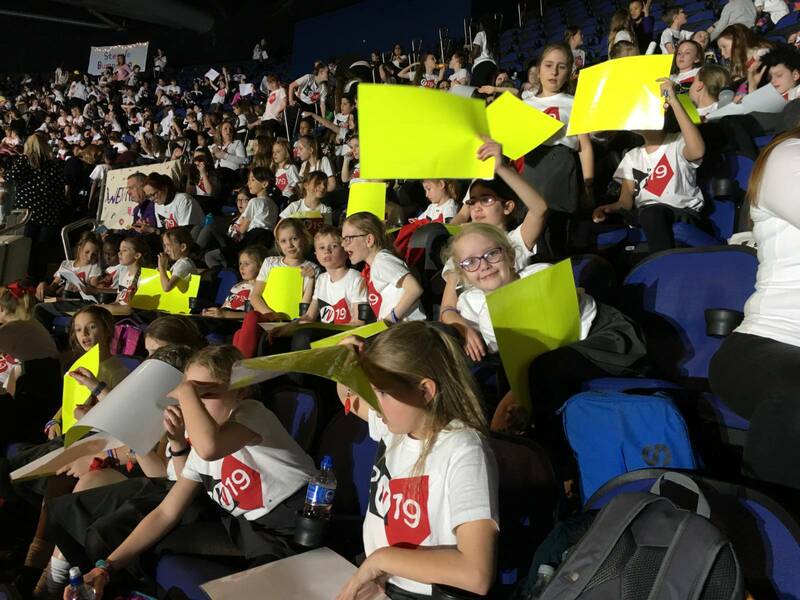 The day was filled with excitement from start to finish and the children (and staff) were filled with an excited buzz! 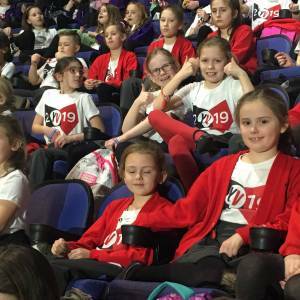 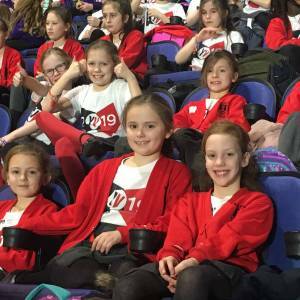 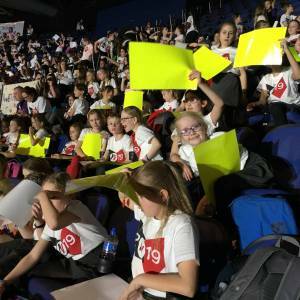 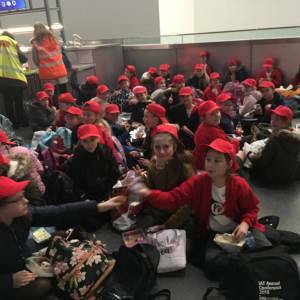 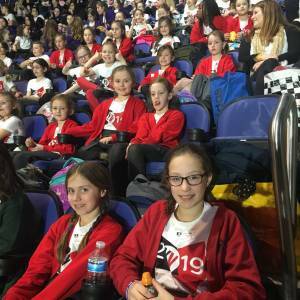 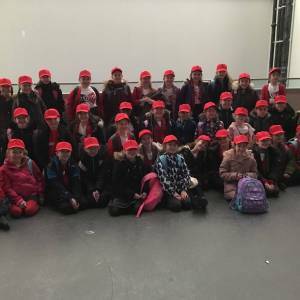 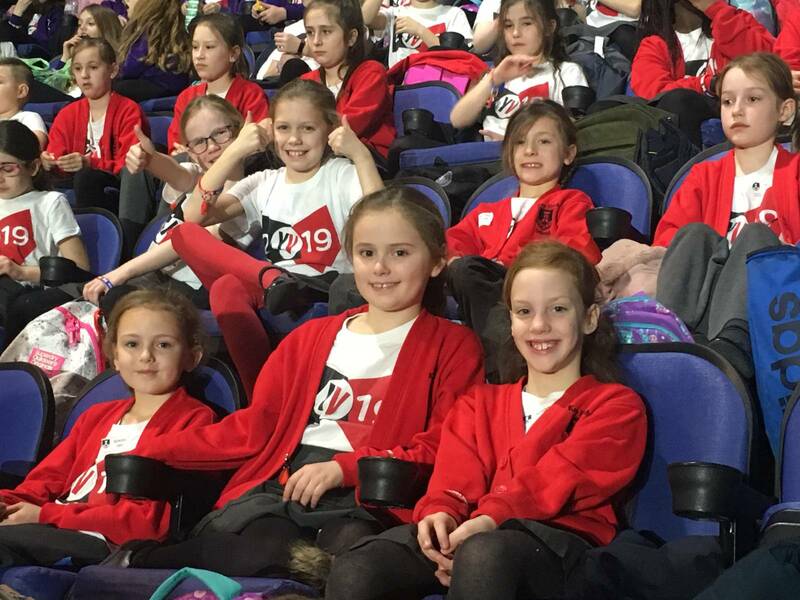 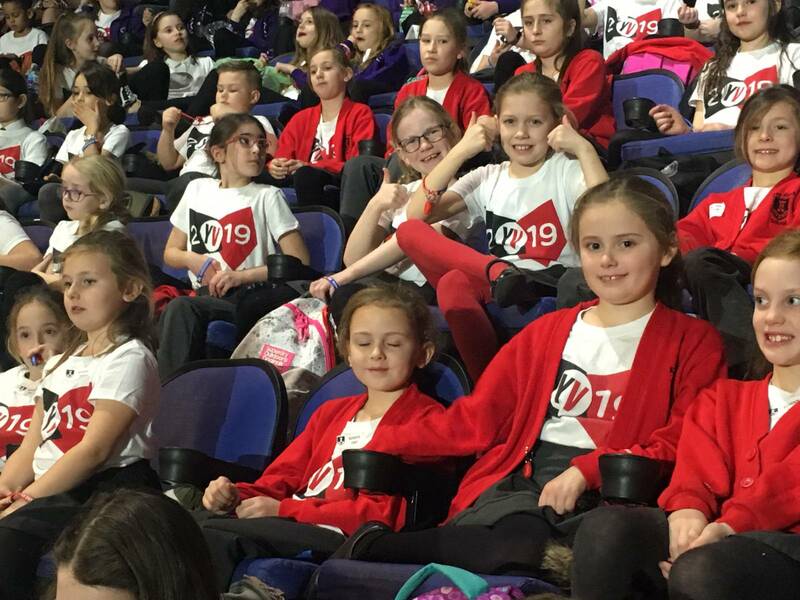 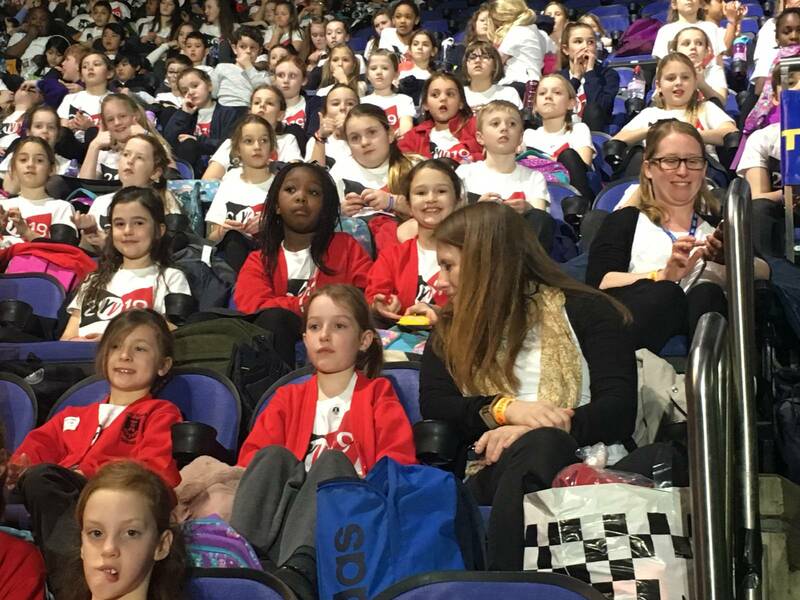 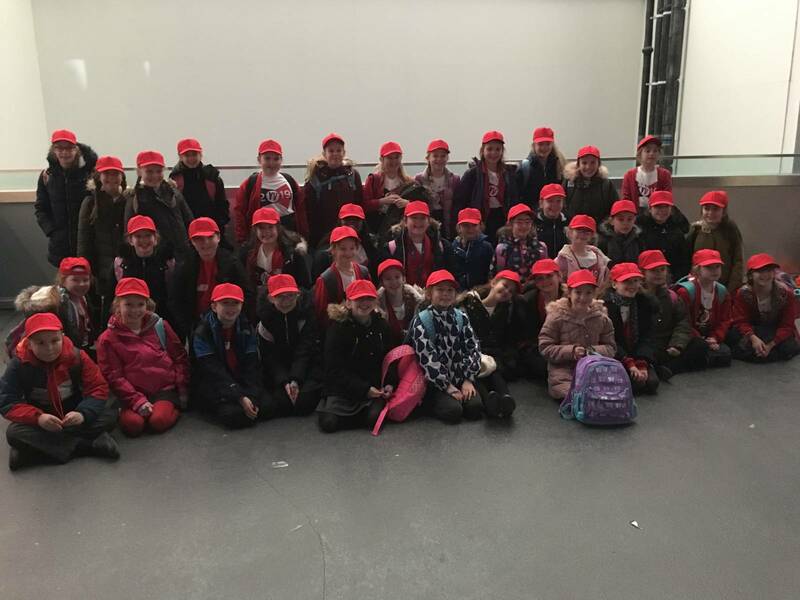 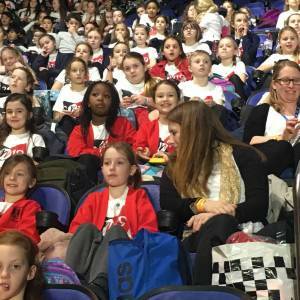 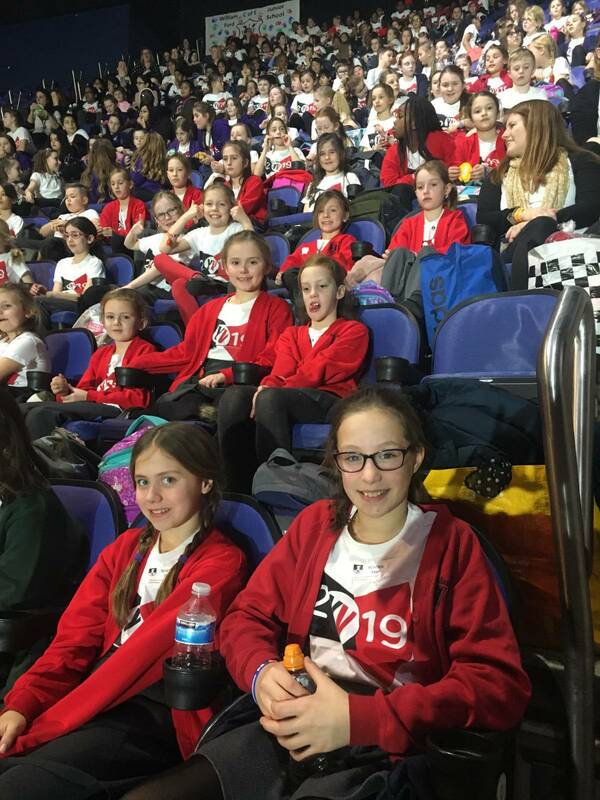 On arrival at the venue, we ate our picnic lunch inside the O2 and then, during the afternoon, the children rehearsed with the band and conductor in the enormous arena with nearly 8000 other children. 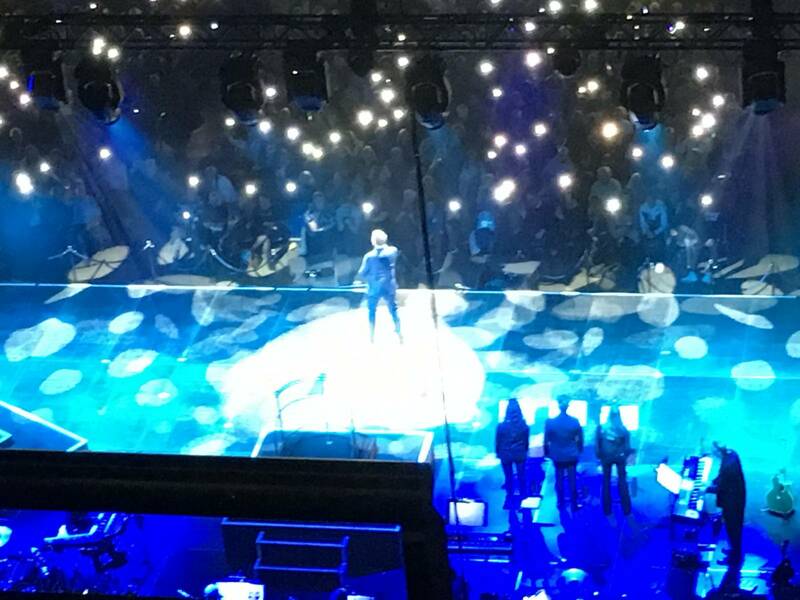 We were so high up looking down onto the stage but the view was wonderful. 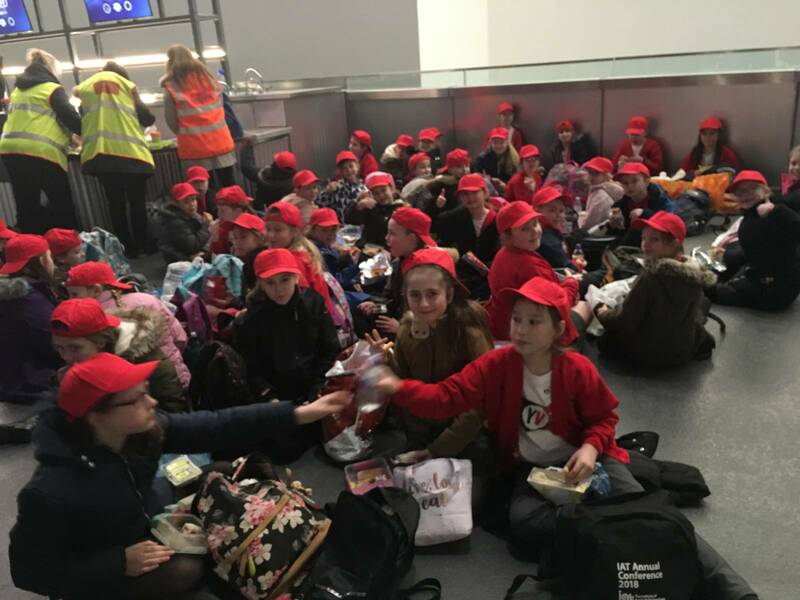 The busy rehearsal was followed on by our picnic tea before the concert that we had all been waiting for finally started. 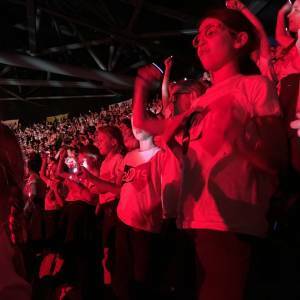 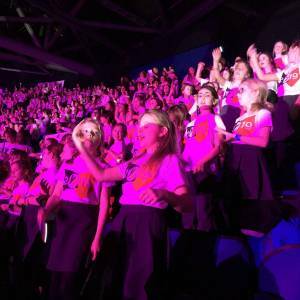 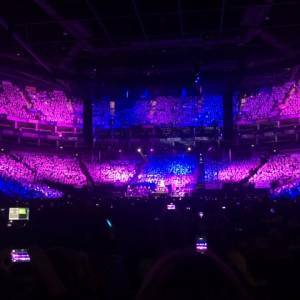 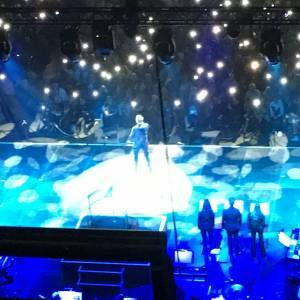 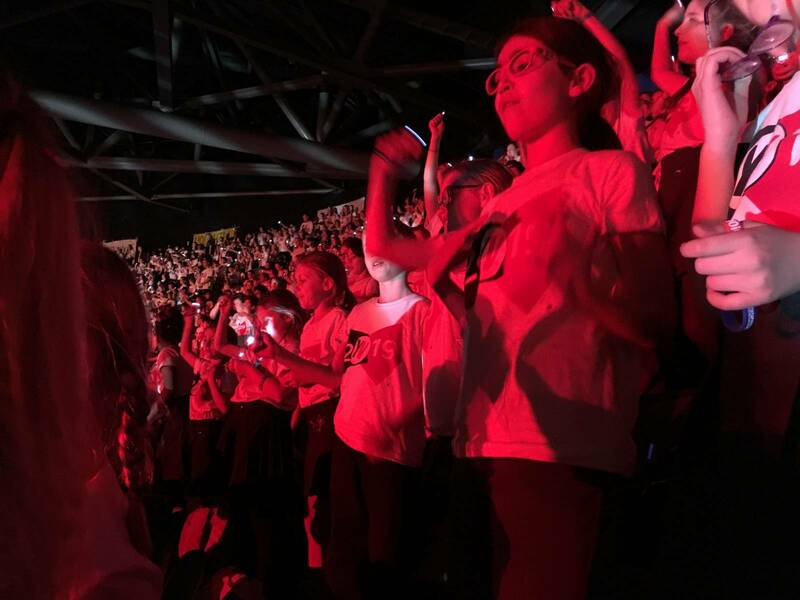 During the concert, we couldn’t believe the incredible, electrifying atmosphere, the stunning lighting effects and the quality of the professional artists performing alongside the children. 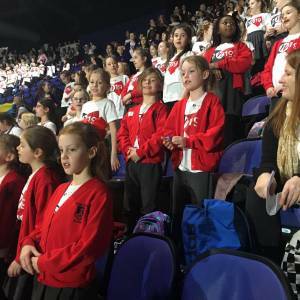 It certainly was an event to remember for a very long time – for both the children participating and those in the audience. 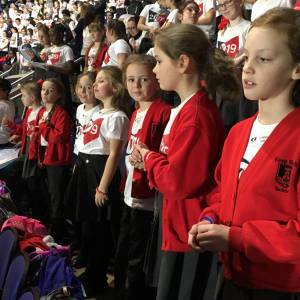 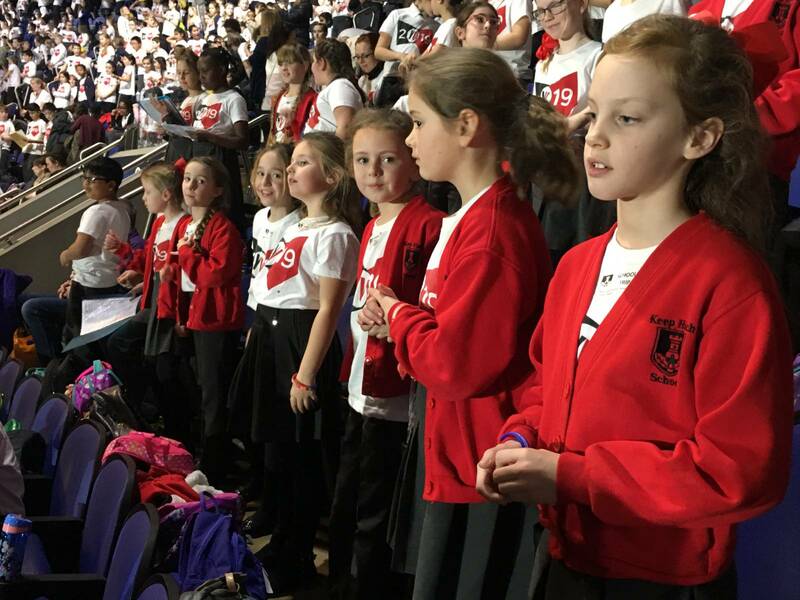 Well done to all the children in the Keep Hatch Choir – your contribution was wonderful and your behaviour was exemplary.